Hello! I’m Noriyoshi Fujimoto, the producer of Dragon Quest Builders 2. 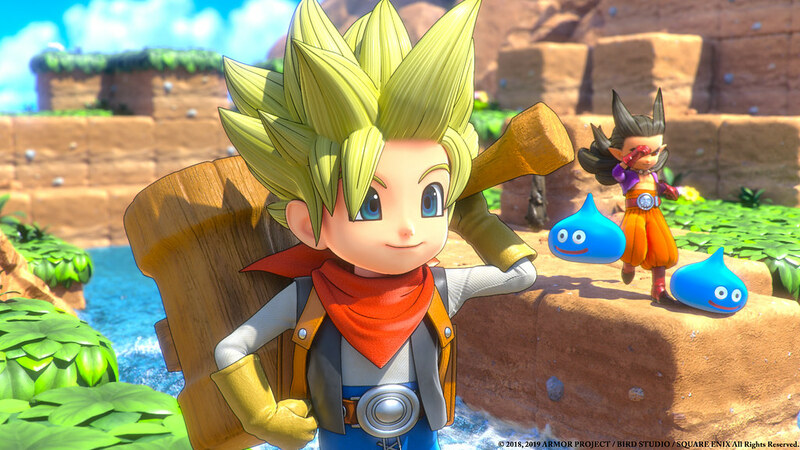 We are excited to announce Dragon Quest Builders 2 will be released on PS4 on July 12! 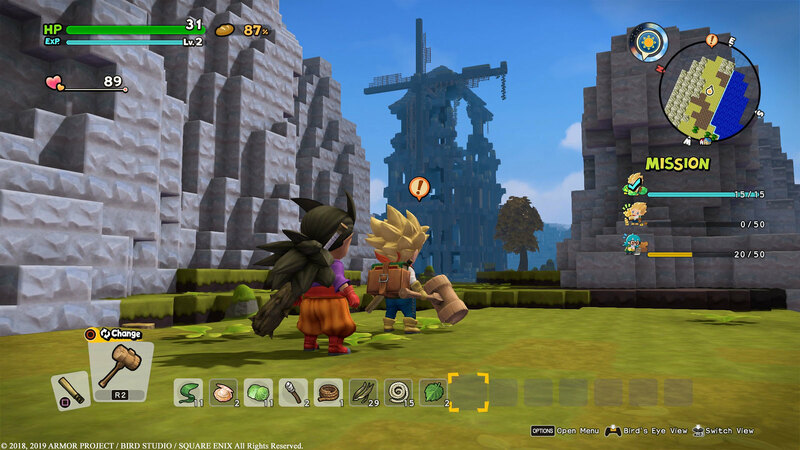 The protagonist can build houses and towns, items used in daily life, and even weapons or traps. These can all be used as the player sees fit, and everything leads up to the grander story of facing down a vile cult that worships destruction. I really look forward to seeing what sorts of towns and items players in North American and European regions create as they make their way through the story. I get the feeling your strategies, and the items you come up with, will be different than anything we’ve seen in Japan or Asia. 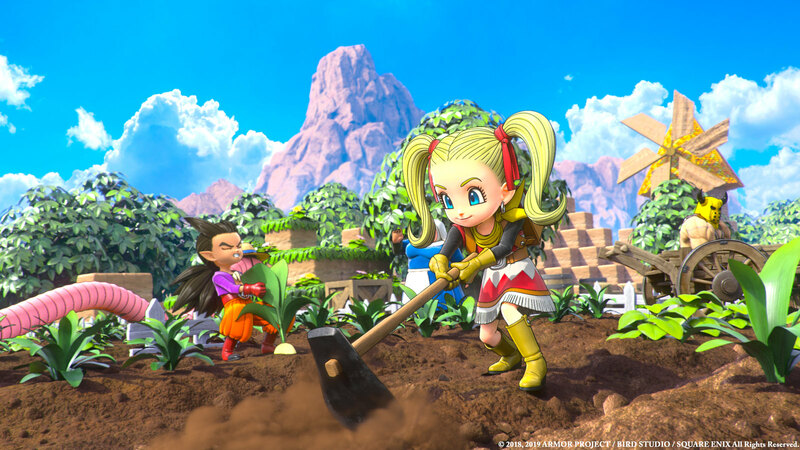 We’ve also released some screenshots, two CG trailers, and a gameplay video that will give you a good idea of what the world and actual gameplay of Dragon Quest Builders 2 will be like, so make sure to check them out!